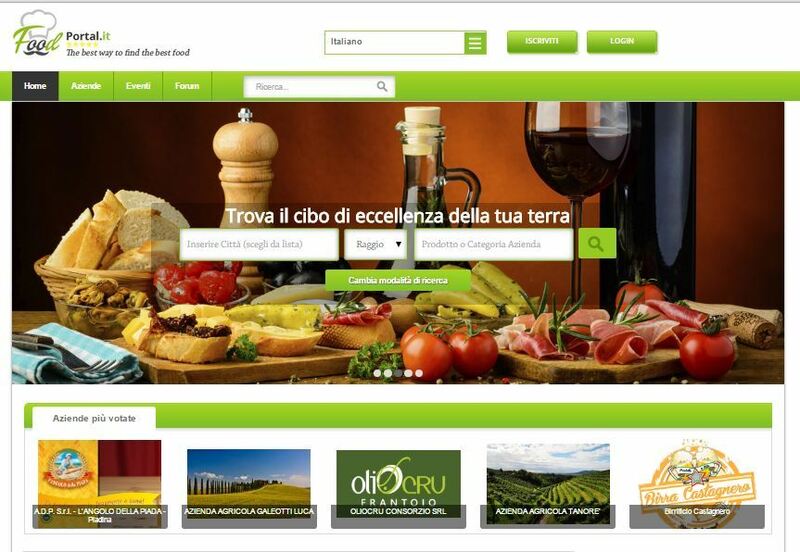 FoodPortal is an online Restaurant Directory review rating website, where Companies will be able to register over site & list their company & product information over site based on their membership (free or paid). Users can pay yearly payment for membership through their credit card. Paid membership will provide them facilities to post products & add detailed description of products. The users will be able to search for companies by company name or location & view a list of similar companies sorted by rank.They can select the company to view company details & products offered by the company.They can also view the review & rating posted by other users. Site also facilitate users to post their own reviews as well as select opinion between poor & excellent. FoodPortal has chosen us for our ability to develop complex websites and providing efficient solutions with logical approach to the requirements. We continue to provide expertise and services in support of Foodportal's ongoing program of website / Application development.